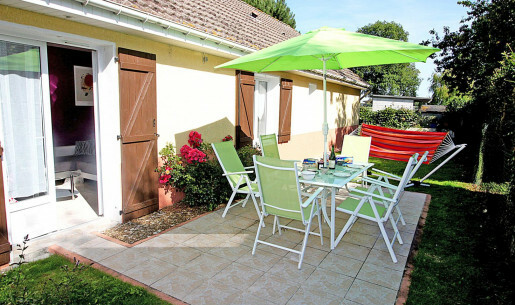 Gîtes de France Seine-Maritime offer more than 500 holiday rentals in Normandy and cottages for accommodation comfortably furnished, with a capacity of 2-15 people whose comfort varies from 1 to 4 ears of corn (equivalent to 1-4 stars) depending on the quality of services and facilities on offer. 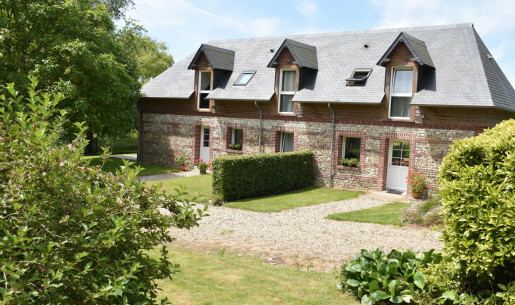 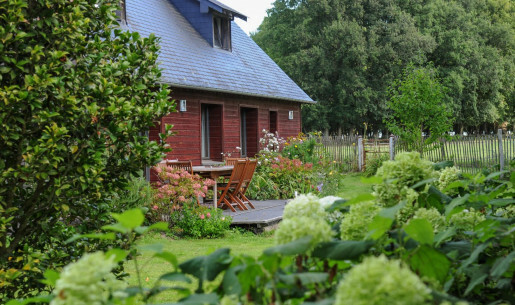 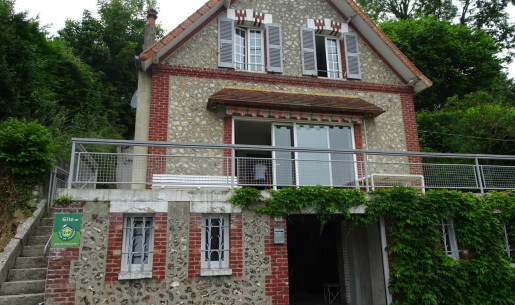 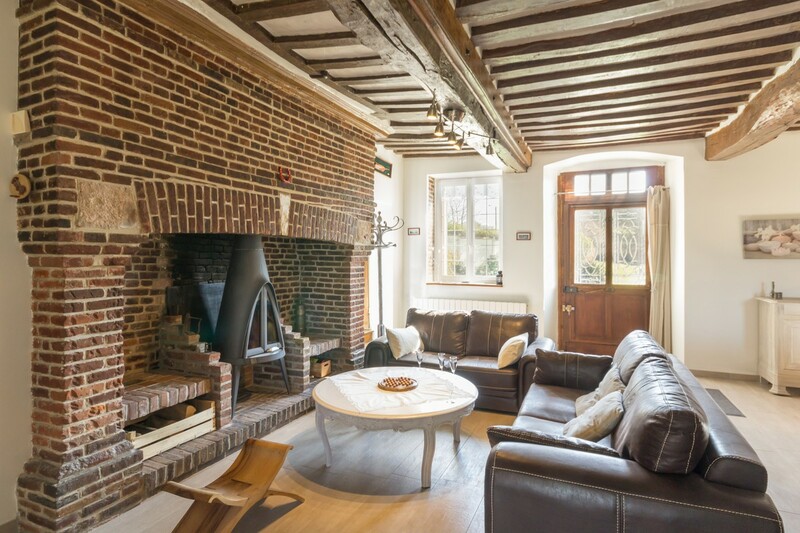 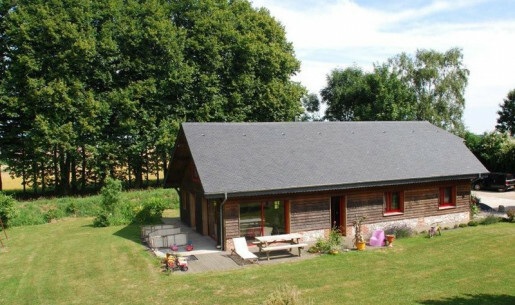 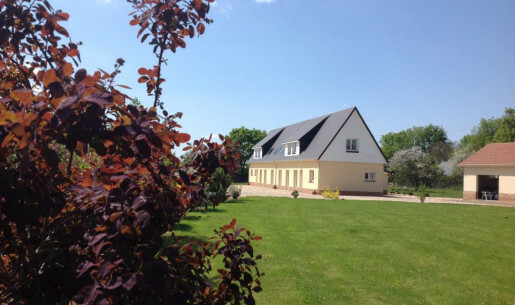 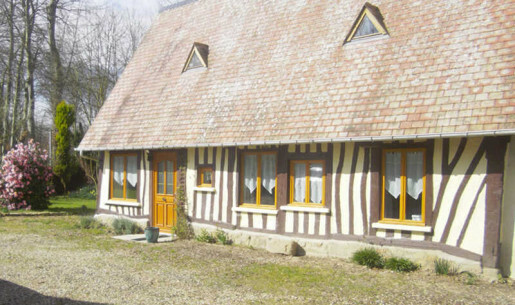 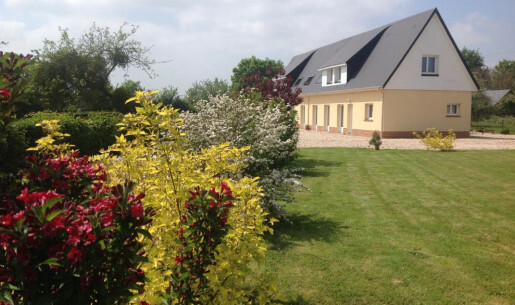 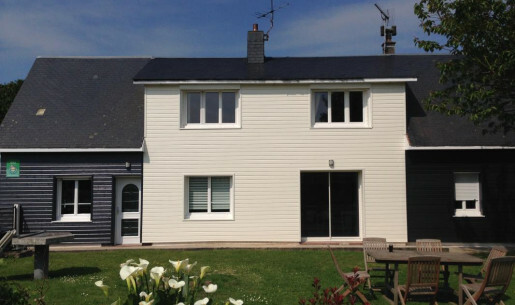 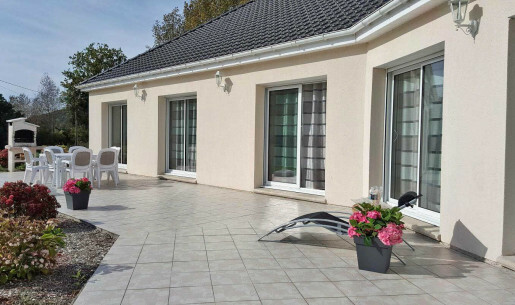 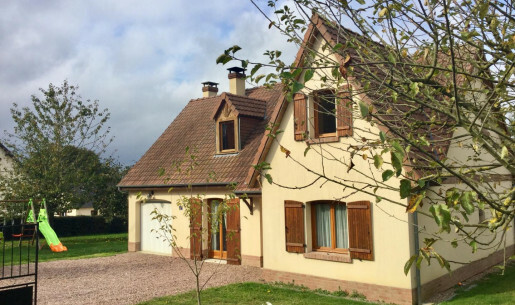 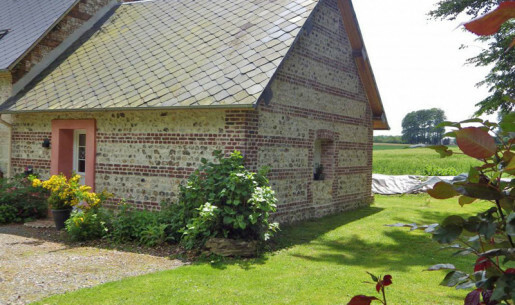 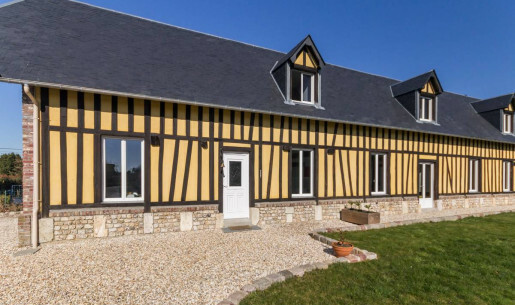 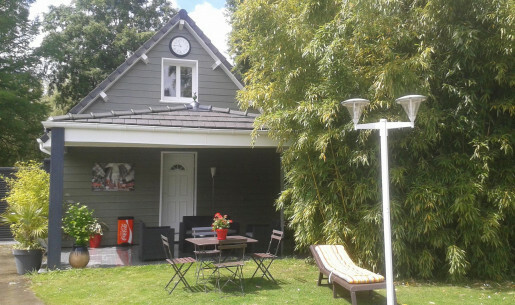 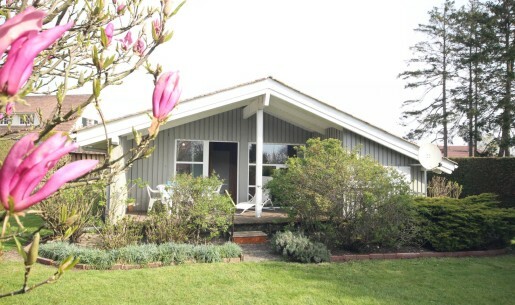 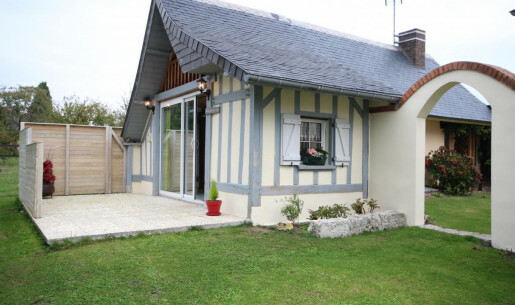 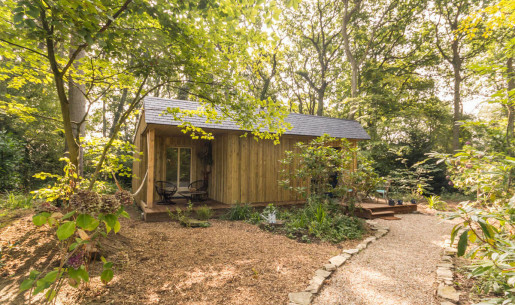 Enjoy renting a gite in Seine-Maritime in the course of a weekend or stay for one or more weeks in Normandy: the perfect home for your vacation and leisure activities and always unique to get together with family and friends on any occasion. 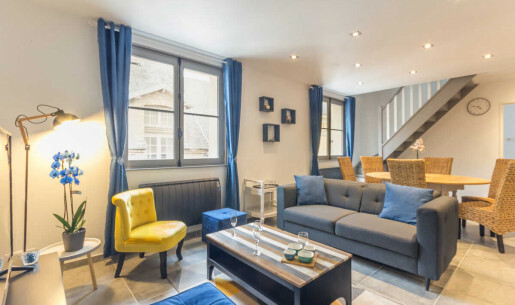 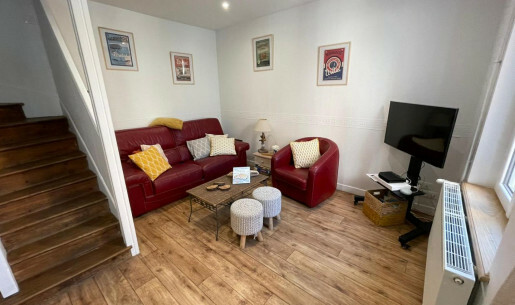 - Our apartments as Citybreak by Gîtes de France in the heart of cities of Art and History (Rouen, Dieppe, Le Havre and Fécamp).